When you choose Flower Explosion for your sympathy flowers delivery, you can depend on their speedy delivery as well as their quality and freshness. From the first cut to delivery is under four days, which compares to your local florist’s timeline of 11-14 days after first cut. That means your flowers will not only arrive in a timely way but will last as much as a week longer than the typical florist arrangement. 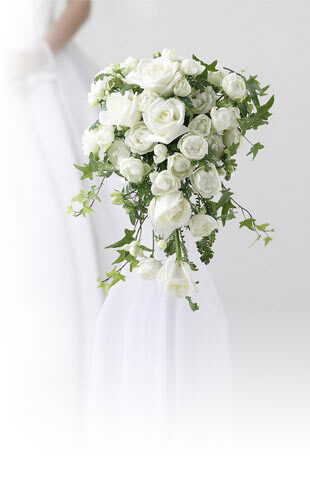 Our customers continually remark on the beauty and longevity of Flower Explosion flowers. A sympathy bouquet delivery can be a thoughtful present when you can’t attend the funeral or memorial service. Those who are grieving are especially appreciative of the gracious and attentive expressions of sympathy they receive from family and friends, and will remember your gift of flowers.